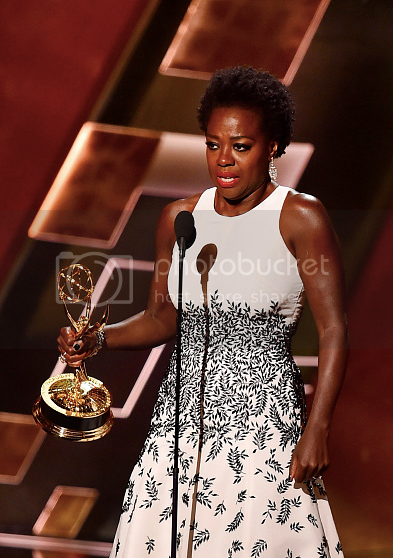 It was the night of Black actresses at the 67th Annual Primetime Emmy Awards in Los Angeles. While 10 women were nominated across all categories at the Emmys this year, Viola Davis, Regina King, and Uzo Aduba picked up statuettes for their work on television this season. 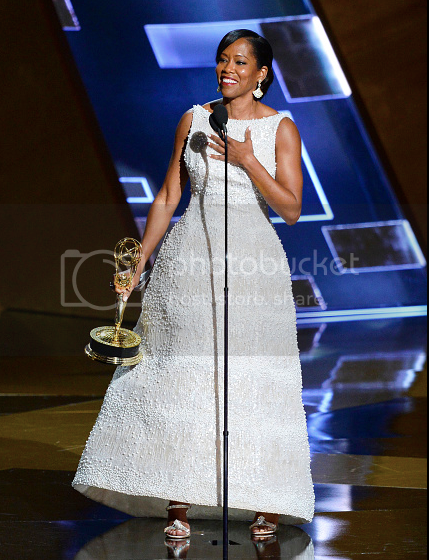 After a career that's spanned more than three decades, Regina King won her first Emmy for her role on American Crime. 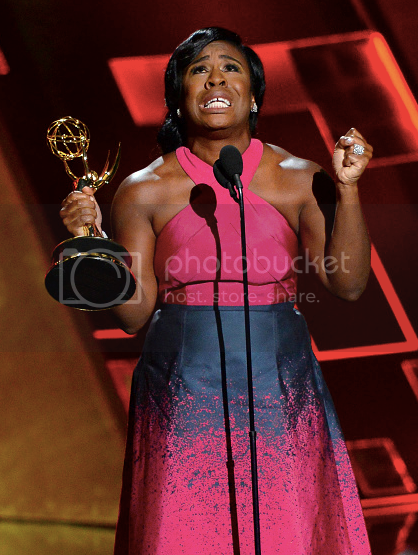 Uzo Aduba is 2 for 2 as she picked up another Emmy for her role as Suzanne "Crazy Eyes" Warren on Orange is the New Black. Viola Davis is the first Black woman to win an Emmy for Best Actress in a Drama for her role on How to Get Away With Murder, and she made sure not to let the moment pass without addressing the importance of diverse representation in media. She quoted Harriet Tubman in her incredible speech. 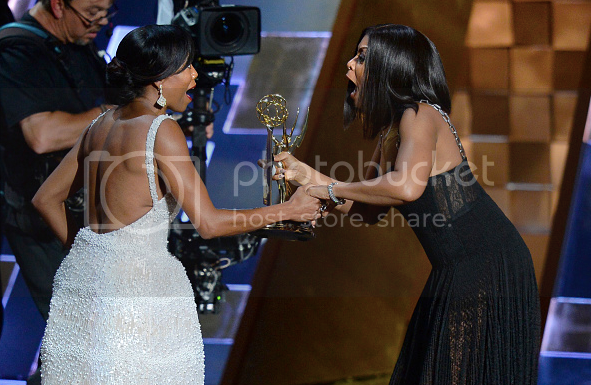 Viola's win brought Scandal's Kerry Washington to tears.